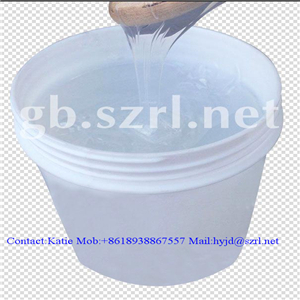 HY-9325 RTV-2 Silicone Potting is a newly insulating material silicon of silicon compounds. It cures with no heat, no corrosion and little shrinkage. 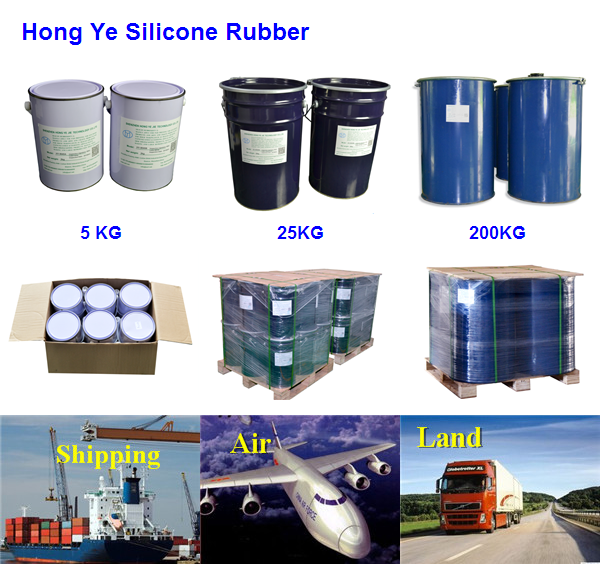 It can be applied to the sealing and pouring of various electronic components, and then forming insulation system. 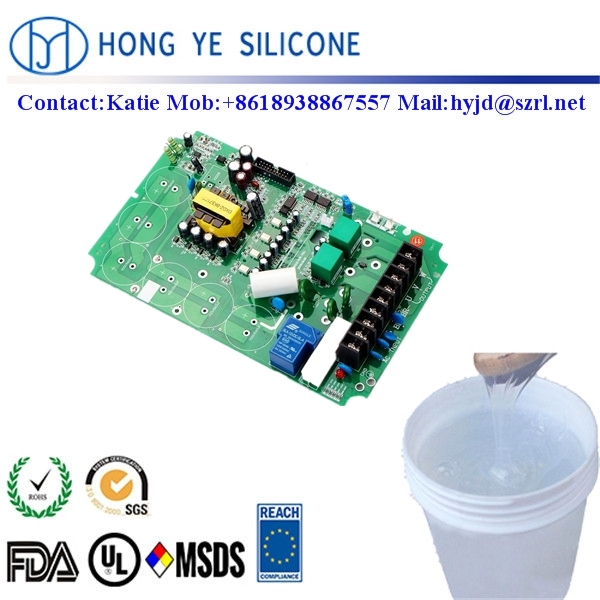 HY-9325 is suitable for bonded seal of electronic components, power module and control module, which requires waterproof and insulation. It can be broadly used for LED screen, Wind Power Generator, PCB substrate, etc. 4, The temperature influences the curing time: When in too low temperature, we suggest customers appropriately heat the mixture to accelerate vulcanization. 4. When it gets stratified after a period of storage, Please mix 9301 evenly before using, it does not affect the performance. With 20 years of development history and good reputation, our products are exported to 138 countries around the world. 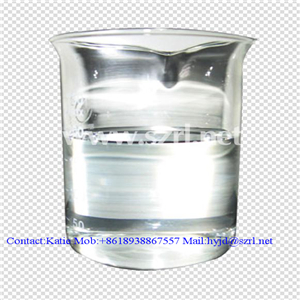 Being a leading liquid silicone manufacturer in China, we have a professional R&D team and QC team, and our product is FDA, SGS, RoHS, MSDS, FDA, ISO, REACH, UL approved, so there is no need to worry about the quality. we have a professional sales team who will solve your problems patiently. Besides, with efficient logistics distribution system, you could get you goods earlier. 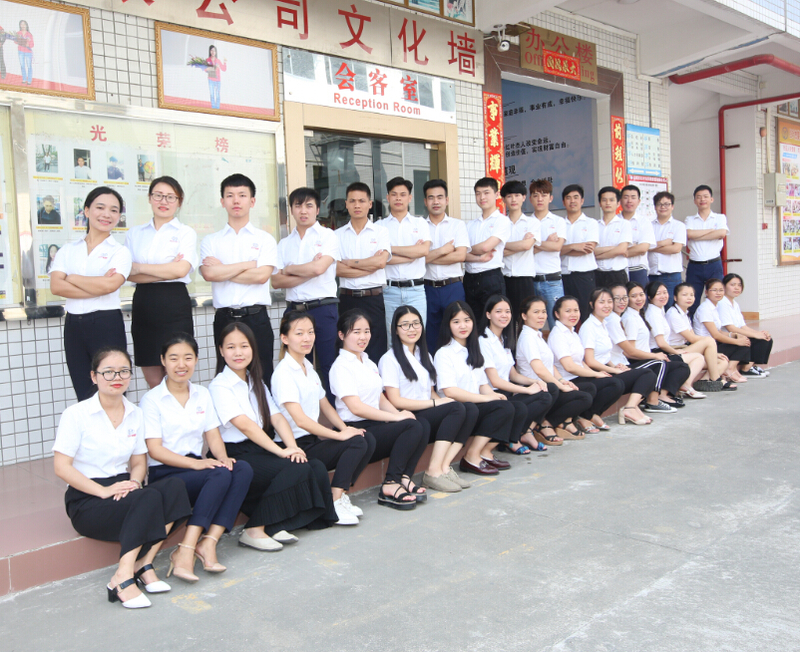 Last, good after-sales service,we build long term cooperation relationship, once there is quality problem, we could solve right away. Pls stop hesitating and waiting, it is a right choice to trust us! !